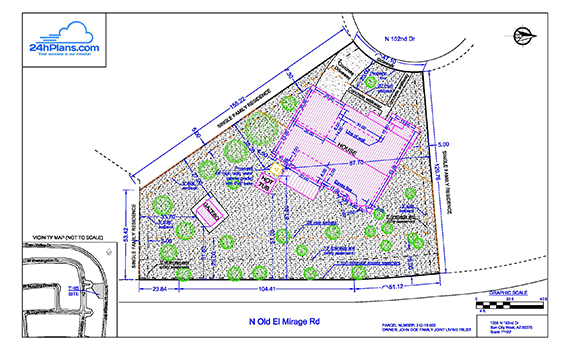 There are many types of site plans, also called plot plans, with varying levels of detail. They can depict a single-family residence (SFR), a neighborhood or a multi-family dwelling such as condos or an apartment complex. Static: A plot plan representing property as it is, without regard to future changes. This type of plan is like a map. Changing: A site plan showing both the current state of the property and proposed amendments to it. This type is often called an architectural site plan. Although the two types of site plans have many similarities, the obvious difference is that an architectural site plan is more complex. 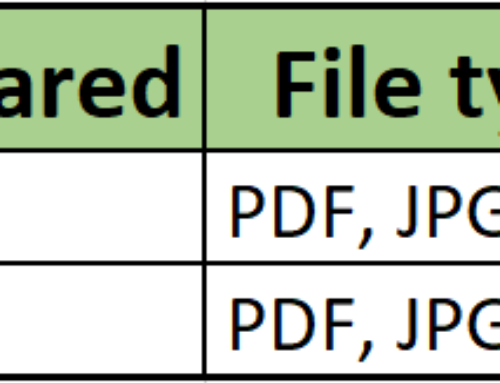 Here’s an overview of the two – what they include, their uses and costs. Non-changing plot plans show varying levels of detail based on how their purpose. Simple site plans have many uses. You’ll see them in marketing material for real estate for sale, whether a single property or a lots within a subdivision, and for rental properties. Site plans can be informational, showing the “lay of the land” for an apartment complex, campus or park. There are common elements to static site plans: North arrow, property boundaries and dimensions, street name(s), buildings and their distances to lot lines are included in most plans. If required by your local building or development office, additional elements can be drawn. These include parking/driveways and walkways, other permanent improvements such as an inground pool, notable landscape features, retaining walls, the locations of underground tanks and pipelines, easements on the property. 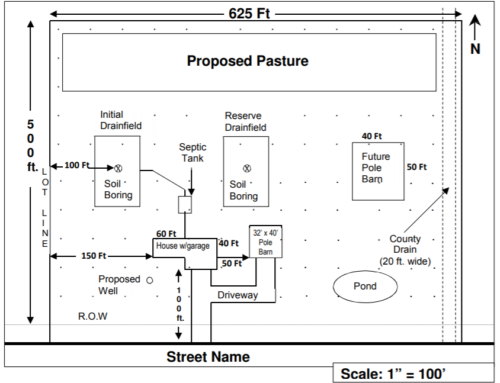 Minimum local setbacks and property owner information is shown on some static site plans too. 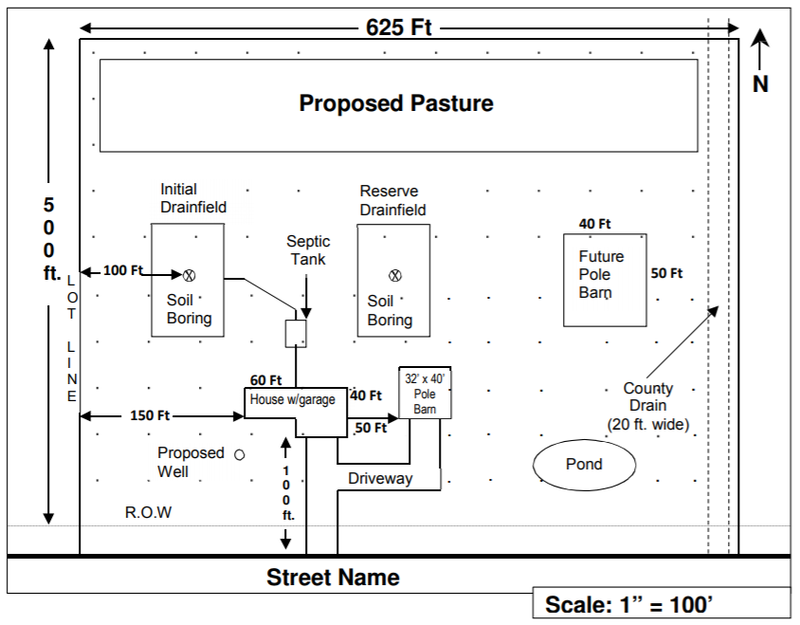 Each site plan also has an engineering scale to show the scale of the drawing. For example, 1/8” = 1’ shows that 1/8 inch is equal to one foot. 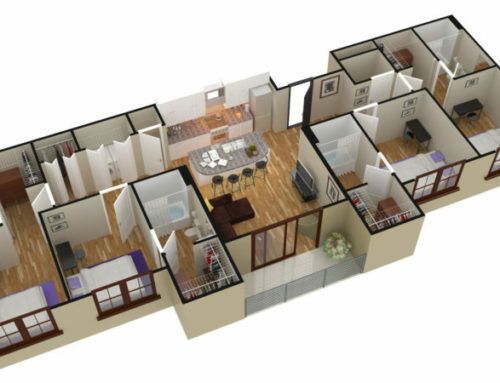 The level of detail and customization requirements are the key site plan cost factors. 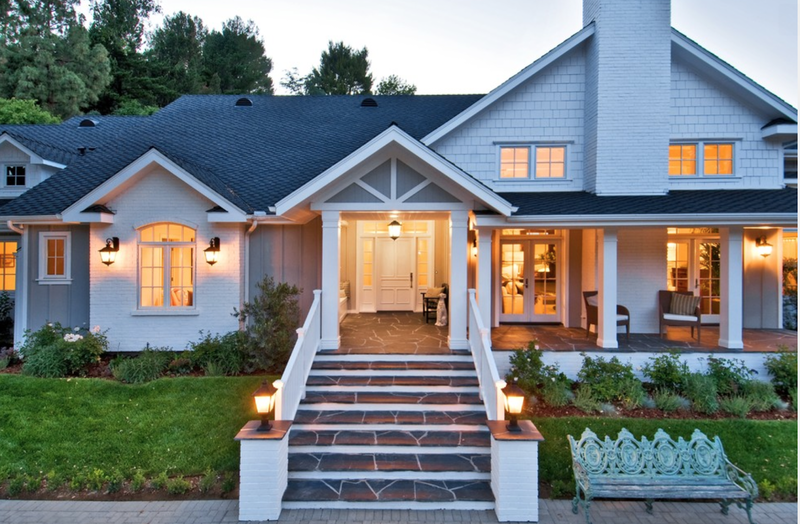 Simple plans begin at about $100 and are sufficient for most needs when the property is not being further developed. If you hire an architect or engineer to create your site plan, expect fees five to 10 times higher for a drawing indistinguishable from those we create. A site plan is an essential element to getting approval to change a property. It will be one of the documents forming your application for permits from your local building or development department. If you’re neighborhood has a homeowner’s association, the HOA will want a copy to ensure proposed changes meet HOA bylaws. Most architectural and development site plans must show the property address and/or its complete legal description. The owner, their contact information and what company created the plan might also be required. Architectural site plans are used to show change. For example, where a home or commercial structure will be built, how an existing home or building will be enlarged or where an improvement such as a driveway or pool is proposed. The local authorities will review the site plan to make sure that the changes you’re proposing to your property meet local codes and applicable regulations. These include property setbacks, not encroaching on easements and ensuring the home or building isn’t too large for the lot or property. An architectural site plan has the same basic elements as a non-changing plan. But it also shows the proposed changes. Representation of the grade, elevation and water flow on the property might be required too. This is known as an engineering drawing. Drawing existing structures and features in a solid line with additions, new buildings and other improvements drawn in a dashed line. Sometimes the opposite is done. Showing below-grade changes in dashed lines and above-grade changes in solid lines. In any case, the change should be clearly marked, such as “home addition,” “land division,” “new building,” “garage demolition,” or “proposed pool.” The exception to the last rule is when the land is understood to be vacant and the site plan is showing proposed improvements. Your local building/development office will have a sheet of instructions for creating a site development plan. 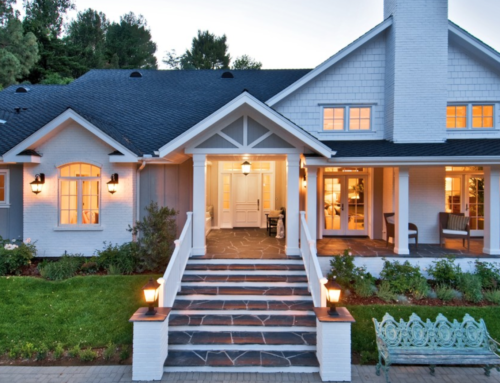 The instructions will specify preferred line types and other methods of showing how you wish to change your property. Our basic architectural site plans cost about $170 and meet the needs of most customers with residential or commercial property. Again, hiring an architect or engineer to produce the same drawing will cost many times more. 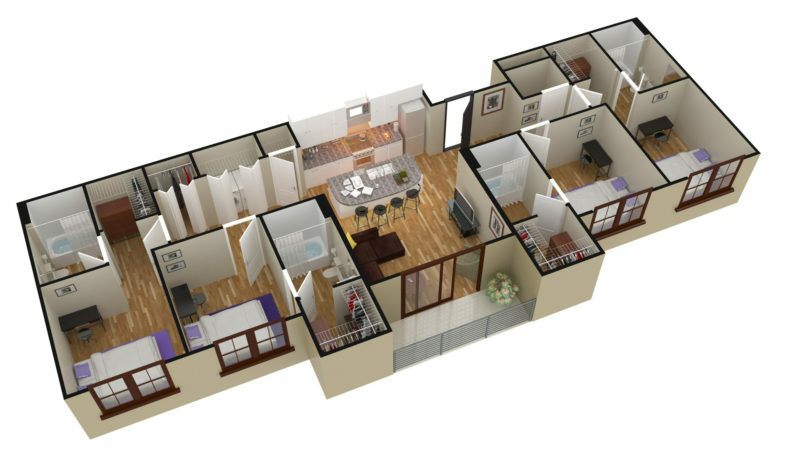 Our drafting and CGI professionals specialize in site plans as our primary product. We use AutoCAD 100 and other leading-edge technologies to create crisp drawings with guaranteed accuracy. Contact us today for a free consultation about your architectural site plan needs. You’ll be amazed at how affordable it can be!